Just enough themes, plugins and optimizations to get things done. Fast. In the coming days I’m going to write the steps I’ve taken (and the ones I still have to take) to end up with a decent, fast, beautiful blog. Set up the Google Compute Instance. 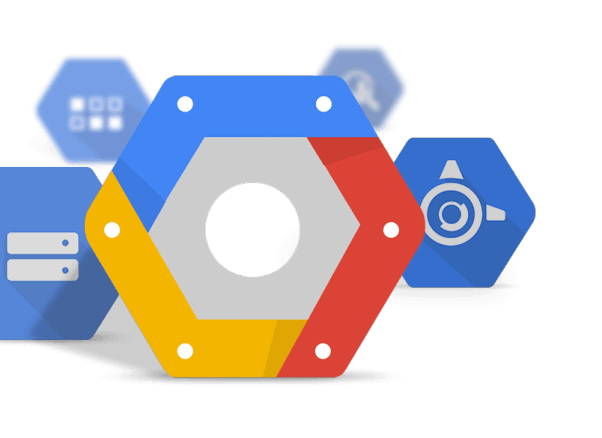 Configure a Domain Name with the Google Cloud DNS. Installing and enabling a bunch on WordPress plugins at once, keeping in mind speed, robustness and readability factors. Enable SendGrid to easily send email within WordPress (without messing up the Google Cloud Instance). Configure Amazon S3 to host static files (like the themes files, css, js, fonts and so on). Create a Cloud Backup solution. Now, since I’m not Dutch, I had to make and break things again and again just to find out a possibly viable way. I wanted to be able to crash and burn the whole infrastructure and then be up and running again in less than 30 minutes. As I said, I’ll document my journey in the coming days, but I also expect comments and hints on how to make things better… ’cause I’m not Dutch.